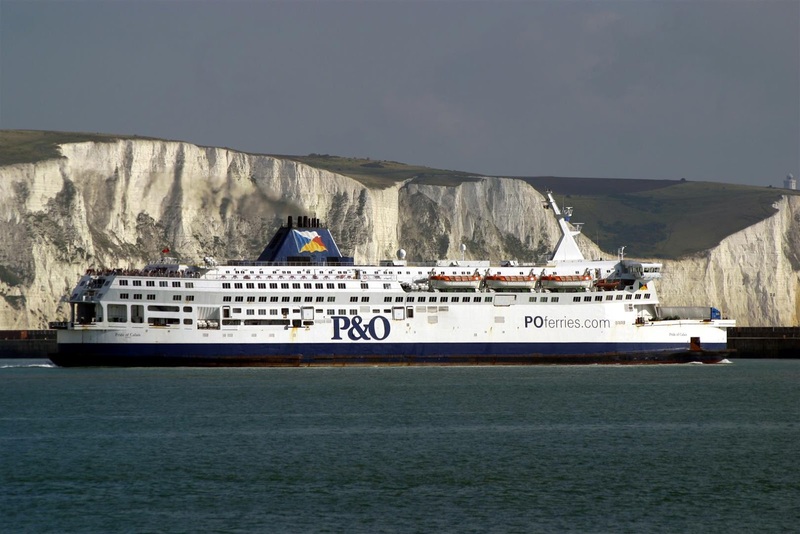 P&O Ferries, a British shipping firm, has decided to register its entire English Channel operating fleet in Cyprus, a company spokesman told the Cypriot state-run CNA news agency on Friday. The decision follows the initial re-flagging of two of its ships which operate between the English town of Dover and the French town of Calais. The initial decision was about the vessels named ”Pride of Britain” and the ”Pride of France”. Other ships from the English Channel fleet which will now operate under the flag of Cyprus are the ”Pride of Canterbury”, the ”Pride of Kent”, the ”Pride of Burgundy” and the “European Seaway”. ”In advance of Britain leaving the European Union on March 29, 2019, we undertook a review of the flag status of our ships on the English Channel. For operational and accounting reasons, we have concluded that the best course of action is to re-flag all ships to be under the Cyprus flag”, P & O’s spokesman stated. The choice of the Cypriot flag was made because Cyprus is a member of the ”white list” of both the Paris and Tokyo “Memoranda of Understanding”, which means fewer ship inspections and operational delays for owners. 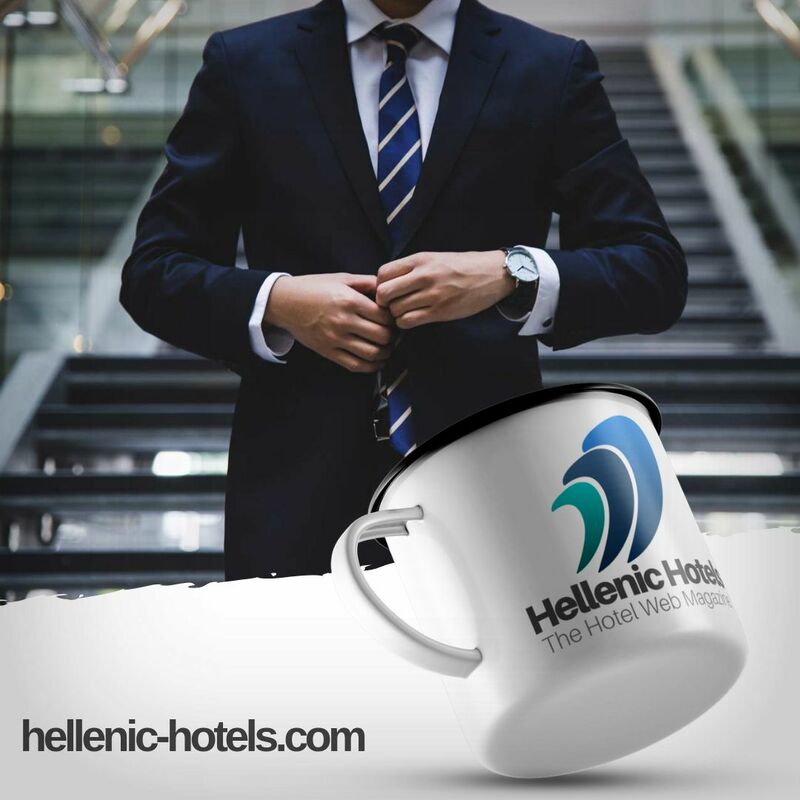 According to the firm, the move will result in significantly more favorable tax arrangements, as the ships will continue to be flagged under an E.U. member state. The uncertainty over the U.K.’s future relationship with the European Union has led many companies to take precautionary measures to avoid disruptions following the British exit from the E.U.